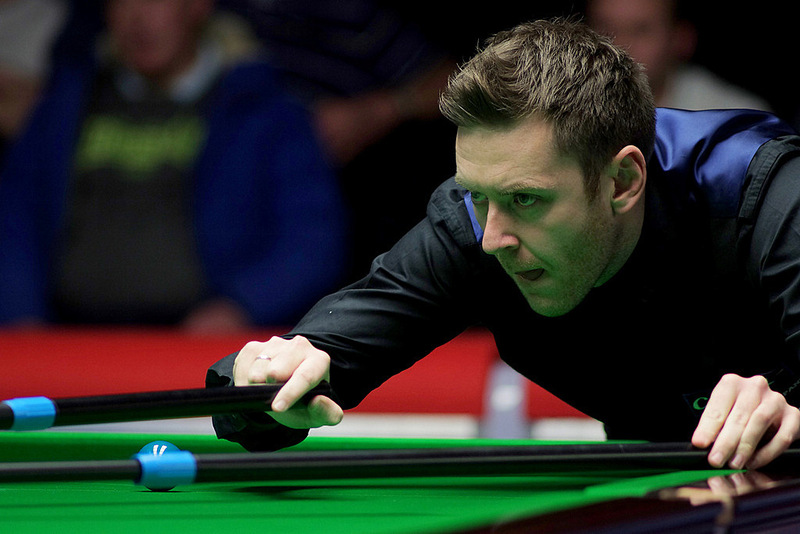 Ricky Walden reached the final of a ranking event on British soil for the first time by beating Barry Hawkins 6-3 at the Ladbrokes Players Championship in Manchester. Walden has won three ranking events in China, as well as reaching the final of the Indian Open, but has never before contested a ranking final in the UK. He will meet Shaun Murphy or Mark Allen on Sunday for the trophy and £100,000 top prize. It had been a poor season for world number 11 Walden until this week as he had failed to go beyond the last 16 of a ranking tournament, though he did reach the final of an Asian Tour event. His form may have been affected by the demands of fatherhood as his first child was born in September. The 33-year-old from Chester admits he had tinkered with his game too much, but has now gone back to the technique he knows best and it has paid dividends this week. A break of 57 helped give Walden the opening frame, then Hawkins levelled with a run of 119. Walden then seized control by taking three in a row with breaks of 63, 73 and 104. Hawkins won a scrappy sixth frame and looked set to add the seventh until he missed a red to a top corner on 39. Walden took advantage with an 87 to go 5-2 ahead. Hawkins pulled one back with a 56 in the next. In frame nine, Walden trailed 39-4 when he converted an excellent red to a centre pocket. On 51, he missed match-ball blue to the opposite centre, but he kept his composure and later potted a mid-range pink to a top corner to secure victory. “I have played well in every match this week and I showed some good match play today when I needed to,” said Walden, a former UK Championship and World Championship semi-finalist. “I have stayed positive and hit the ball nicely. I’m just playing the shots on merit as naturally as I can rather than worrying about my technique as I was before. “I have been through some horrible and frustrating times in the last few months when I was trying to make technical changes and it wasn’t working. I have felt my game was coming back for the last few weeks and now I’m showing it. It’s nice to show some form with the World Championship coming up.